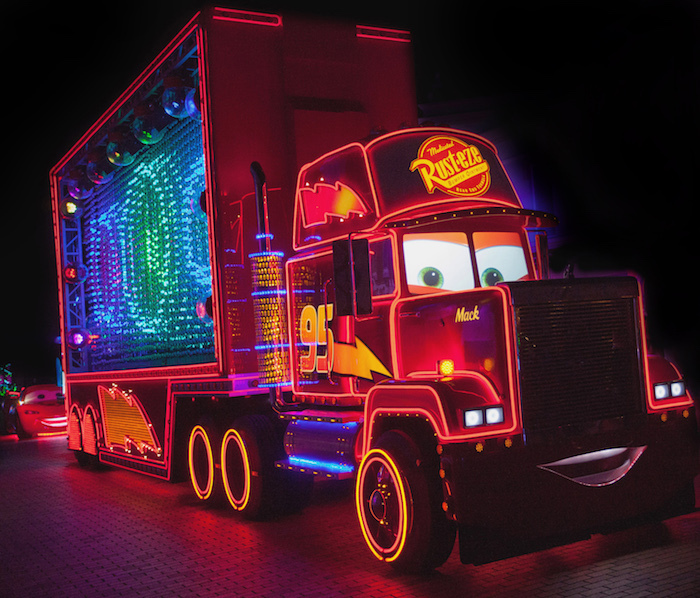 Films such as Pixar’s Toy Story, Coco, Monsters, Inc., and Up come to life for guests in a new nighttime spectacular, the return of two favorite parades with fresh Pixar surprises, new décor, musical entertainment, creatively themed food and beverage and event merchandise. 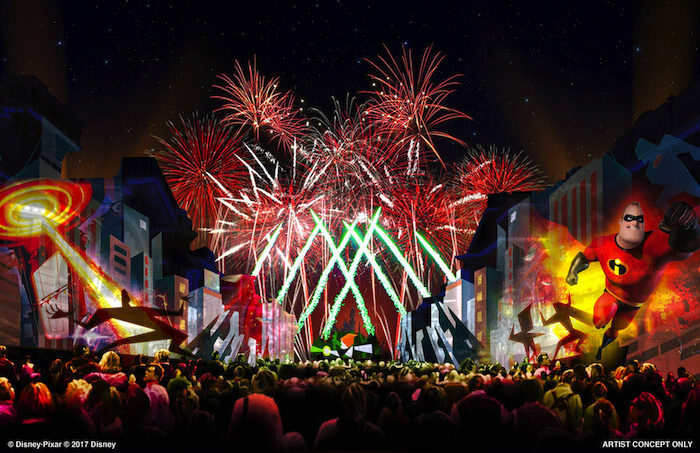 The new multimedia fireworks show, Together Forever – A Pixar Nighttime Spectacular, lights up the sky over Disneyland Park. Dazzling pyrotechnics and projections on iconic park locations and memorable music, guests discover favorite moments from all 19 Pixar films, including Buzz Lightyear and Carl Fredricksen’s House from the film Up flying over Sleeping Beauty Castle. For the first time Pixar Play Parade inspired by all your favorite Disney•Pixar’s films, makes its way through Disneyland Park featuring characters from the beloved films Up and Inside Out along with many other beloved Pixar films. 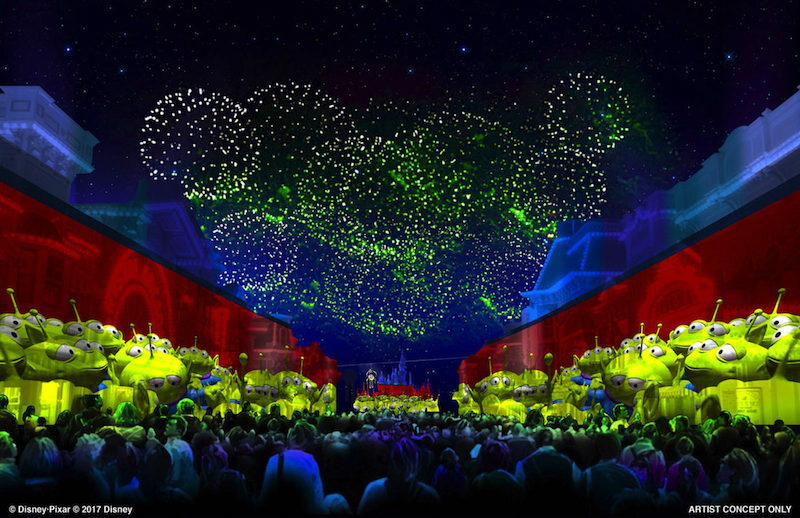 And the popular Paint the Night parade also returns at Disney California Adventure Park. Paint the Night features pals from Toy Story, Monsters, Inc., and Cars. Another Pixar story joins Paint the Night in June, with a new, high-energy float inspired by The Incredibles and Incredibles 2. In the Paradise Gardens area of Disney California Adventure Park, guests will enjoy the comedic, musical troupe TripleDent Gum presents The Pixarmonic Orchestra. The zany, seven-piece band performs a fun-filled repertoire of songs from Pixar films with unconventional instruments such as cowbells, kazoos, duck calls, sirens and slide whistles. Guests also will encounter Pixar characters in this Pixar Pals area of the park. Beginning June 8, the Pixar Pals Dance Party at the Tomorrowland Terrace in Disneyland Park will get guests of all ages mixing, mingling and dancing with some of their favorite Pixar pals such as Russell, Dug, Woody, Jessie, the Green Army Men and more. Also during Pixar Fest, guests in Tomorrowland will find that the popular Redd Rockett’s Pizza Port has transformed into Alien Pizza Planet, inspired by the loveable, green Space Aliens in Toy Story. All these exciting additions complement the many existing attractions and entertainment in the parks that feature Pixar characters.